SCM, a solid and reliable partner for companies of all sizes in the wood industry – from small carpentry shops to large industrial furniture makers – is looking forward to seeing you at the 26th edition of Xylexpo, to take place at the Fiera Milano-Rho from 8 to 12 February 2018, so you could experience firsthand the latest technological and digital solutions that will simplify your daily work. On display at our innovative and inspiring 3,000 sq m stand in Hall 2, along with some fifty machine models, will be "Maestro Digital Systems", a collection of digital tools created by SCM to simplify operators’ daily work by increasing performance levels, all in line with our "Work Simple: Work Digital” motto. 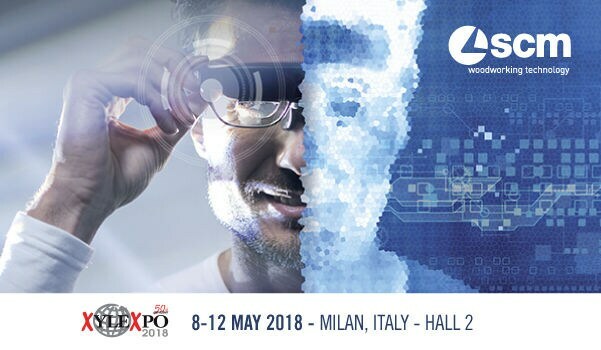 The innovative IoT (Internet of Things) platform, which SCM is to introduce at Xylexpo with its CNC machining centres, is at the heart of the "smart factory” concept. It is a system that collects and analyses data fed by the SCM machines in order to closely monitor and continuously optimise production processes, granting customers full control over such processes and ensuring timely and smart maintenance. 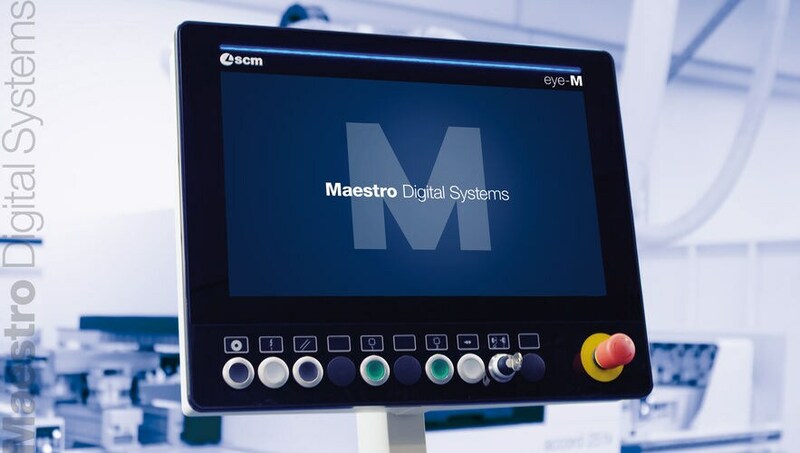 Maestro Connect is a new addition to the collection of Maestro Digital Systems: the new latest-generation, multi-function, wide-screen and multi-touch operator panel (eye-M); the innovative remote assistance and maintenance system with augmented reality glasses (Maestro smartech); the powerful and versatile Maestro suite, a complete set of software applications for all machining types and methods; and the 3D Virtual Reality simulation system for integrated cells (Maestro xplore). All SCM CNC machining centres for solid wood and panels on display at Xylexpo will be integrated with IoT services. These will include the new accord 42 fx, ideal for window and door makers, with 3- to 5-axis independent heads with dual spindles, and the morbidelli m 220 drilling-milling centre, with a dual drilling head for simultaneous drilling of several panels, offering a considerable reduction in cycle times. On view and operating at the SCM stand during Xylexpo will be new solutions for every type of industrial production processes – from furniture and boat building to window and door frames and to wood construction – and the most reliable woodworking machinery to offer them. For every type of production process and need, SCM solutions offer concrete implementations of Industry 4.0 and Mass Customisation concepts, all with the aim of meeting the customer’s individual and specific needs while providing the benefits of industrial production. 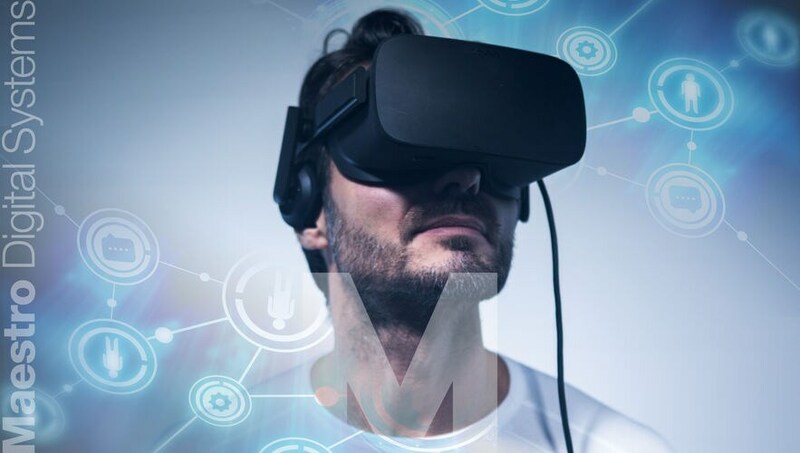 In an innovative and multimedia exhibition space at Xylexpo, SCM will demonstrate new solutions for all industrial production processes, from furniture manufacturing to the nautical sector, from windows and doors to timber construction, and the most reliable wood-working machinery. The innovations will embrace the entire range of solutions on show for the sector: from machining centres for panel drilling to machining centres for solid wood and the timber construction industry, from edge banders and sizing edge banders to beam saws, from sanding to surface finishing, from assembly and packaging to presses, from the specific solutions for doors and windows to those for the squaring-tenoning and profiling, automationand top-level automatic handling, without neglecting the widest and most sought-after collection of machines for artisan carpentry.